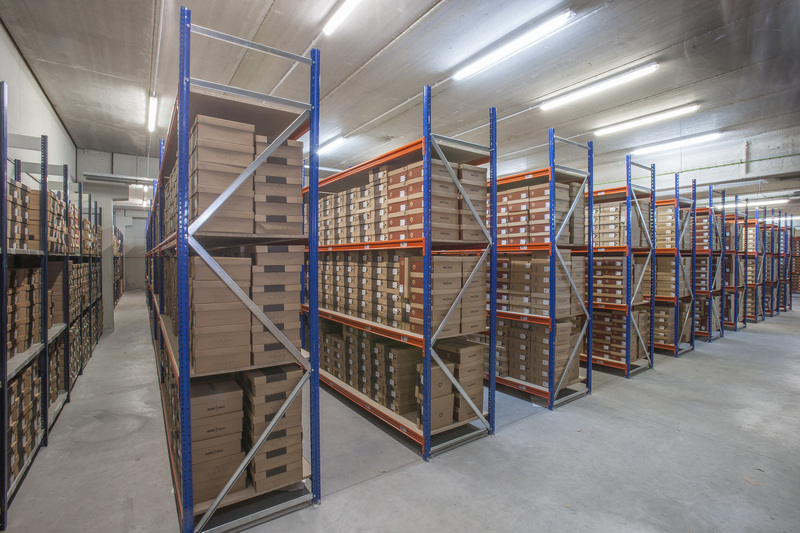 This AR system allows the manual storage of medium and small goods. 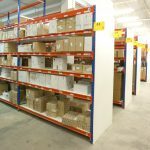 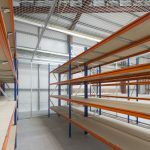 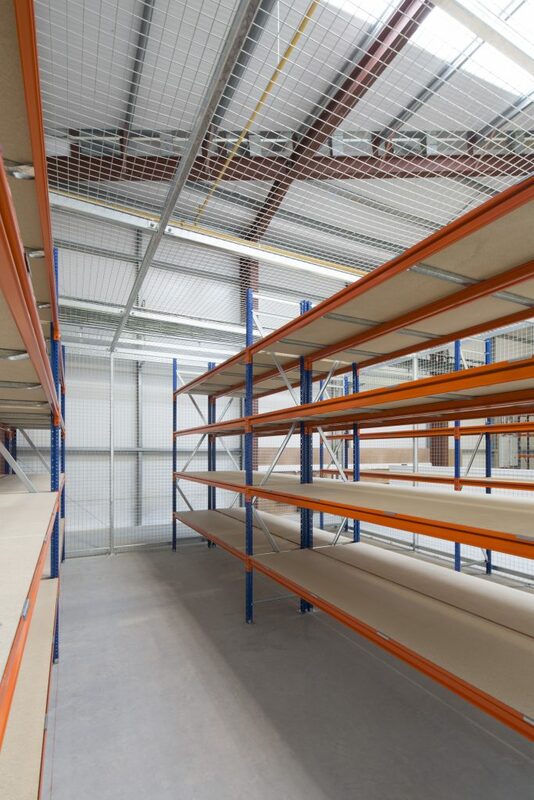 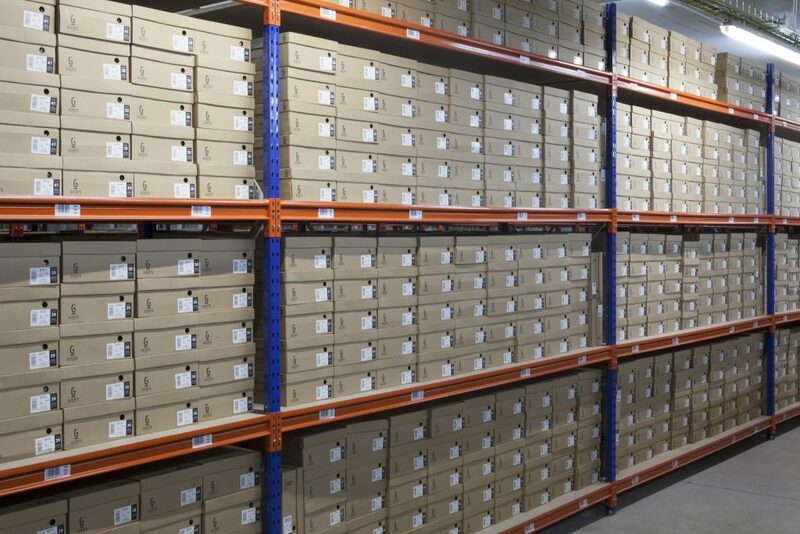 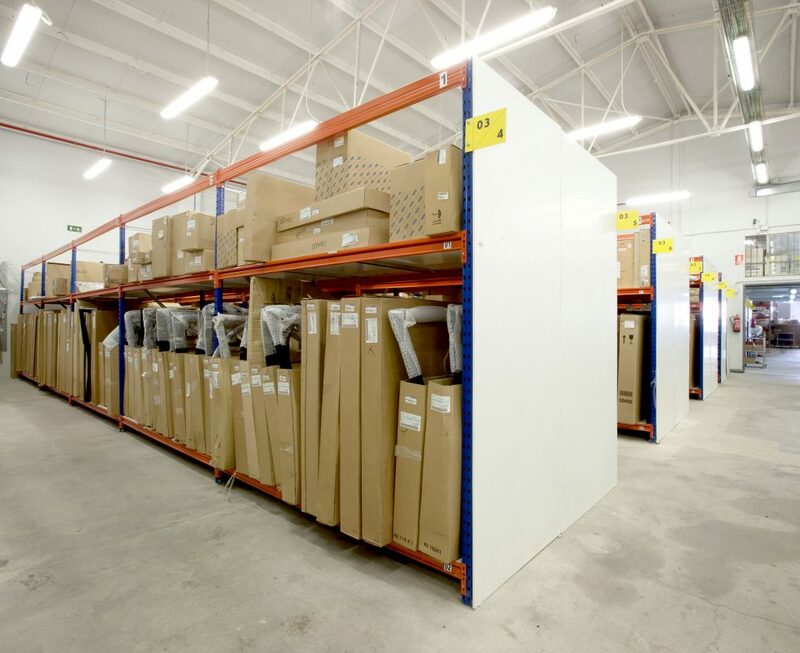 This versatile racking can be adapted to any type of unit load. 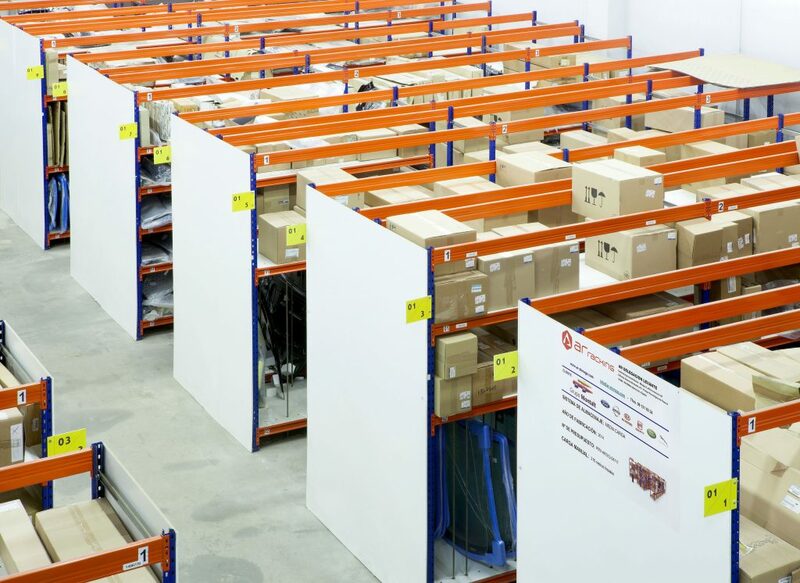 It allows immediate access to goods and is perfect for an environment where hand picking in necessary. 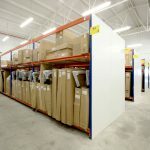 There is also an option to incorporate accessories into this racking. 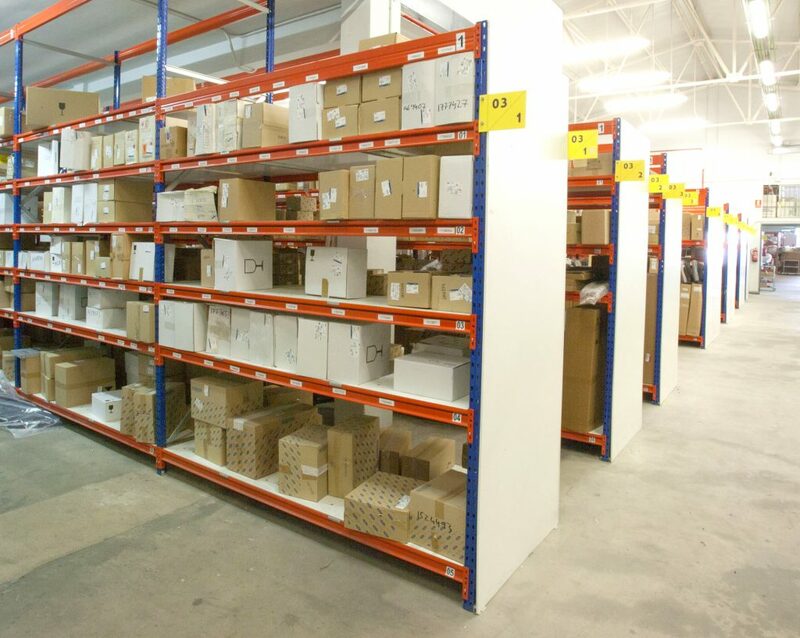 BSE UK can customise the design, manufacture and assembly so it suits the customer’s personal requirements.